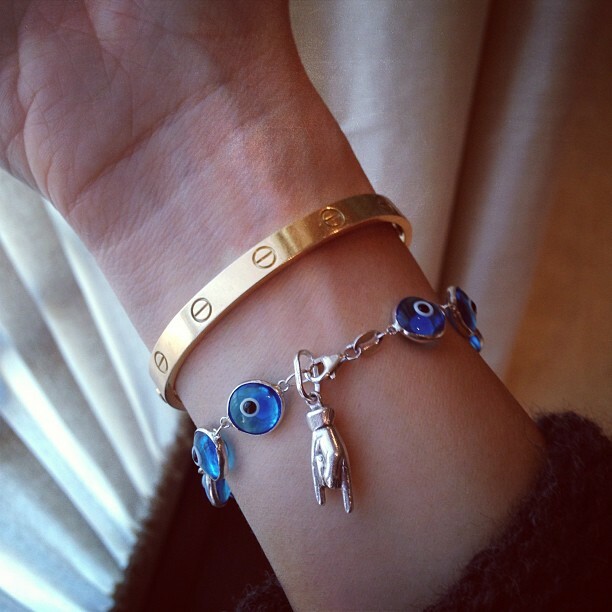 Love the evil eye bracelet! i always find cute bracelets and wear them til they fall off………..
Me too!! Love the sentimental ones 🙂 Xo! Haha thank you 🙂 Xo! !